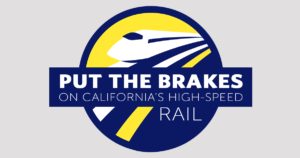 High-Speed Rail is Failing. California Must Have the Courage to Change. The Commander-in-Chief should never bargain with our defense. It is irresponsible and wrong. In the face of growing threats abroad, the President needs to make the right choice. Sign the NDAA.